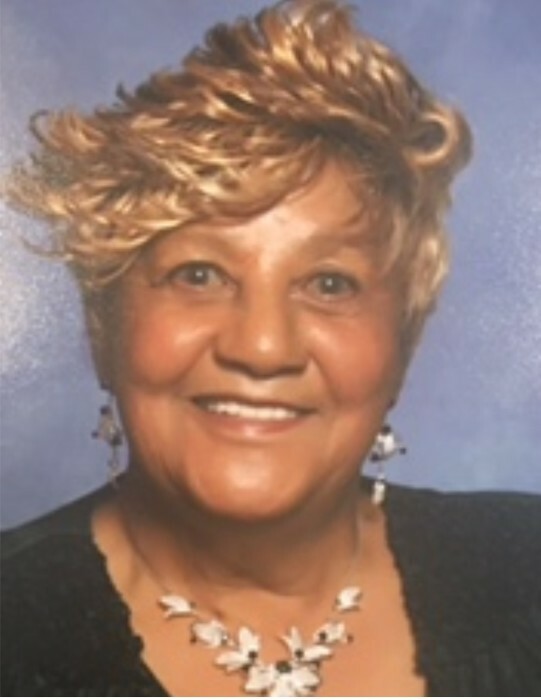 A homegoing celebration for Mrs. Lujean Taylor Bailey of Tampa, Florida who passed away on Friday, March 15, 2019 will be held on Saturday, March 23rd, 11:00 a.m. at 29th Street Church of Christ, 3310 N. 29th Street, Bro. Perry Johnson, officiating. The interment will be in Rest Haven Memorial Park Cemetery. Lujean was born February 10, 1937 in Demascus, Georgia to the late Frank Taylor, Sr. and Sarah Love Taylor. She was married to the late David J. Bailey, Sr. who died in 1988. She is survived by her two sons, David J. Bailey, Jr. & wife Patricia and Frankie L. Bailey Sr. (Evelyn); grandchildren, Tarsha N. Bailey-Mitchell, Latesa K. Bailey, David J. Bailey III & wife Stefanie L., Frankie Bailey, Jr. & wife Crystal, Tamyko Bailey (John), Tonya Bailey (Curtis), Brittany Bailey, Travis Bailey, Demetrias Harrrel and Toriano McDowel (Kim); great grandchildren, Tevin & wife Courtney and Kevia Mitchell, David J. IV and Camryn Sierra Bailey, Demetrius, Jontae, Janay, Jordan and Joshua Harrell, LaMont Williams, Quran Smith Jr., Frankie III, LaBronx, Shaniqua, Ajabu, Alicia, Miricle, Takayla and Dior Bailey, Frankie Staten, Jessica Robinson, James Cradle, Chamain Canty, Derrick Dixon-deceased, Toriana Smith, Shanavia Williams (Devon), Christopher Bell, Jr. (Keonna); great great grandchildren, Zola Mitchell, Trevon Demetrius, Jamarii, Lon’dyn, Demetrius, Caleb and Armani Harrell, Frankie Jr., Frankira and King Staten, Josiah Richardson, Jaida and Jurni Borders, Nala Giselle, Tylea, Frankie IV Bailey, Mi’Chyra Jenrette, Jeremiah Freeny, Jr., Deriona Dixon, Ke’moni and Ke’onni Lee, Devon, Jr. and Demi Maddox, Ja’Kariah and Leilani Bell and Ky’onna Jones; 3 sisters, Lizzie Adkins of Tampa, FL, Lucille Dunn of Jacksonville, FL, and Carrie Jones of Lake City, FL and a host of nieces, nephews, cousins and sorrowing friends. The visitation will be held on Friday, March 22, 2019 at 29th Street Church of Christ, 3310 N. 29th Street from 5:00 to 7:00 p.m. The family will be present during the visitation from 6:00-7:00 PM to greet guest. The family and friends are asked to meet at the church on Saturday for the service.